LA Baristas smacked it down pretty hard. Okay, I can step to this. 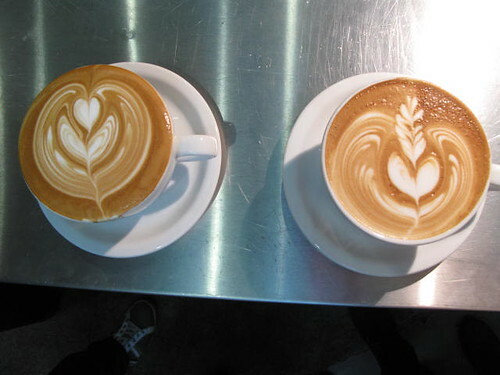 I'm gonna pour some practice before the next round because these are from the competition and they're lookin' pretty good. Check their stuff here.